It’s not new, the feeling that the summer is a suitable season for getting more ‘housey’. This assumption is reflected in my recent vinyl purchases, when after delightful moments with Luis CL’s Big Doint EP, further new additions are closely related to (acid) house. 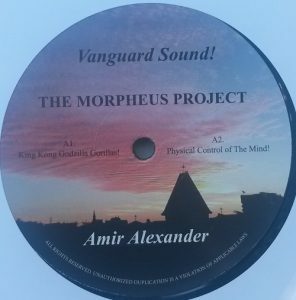 After I missed out on Amir Alexander‘s EP on Plan B, “The Morpheus Project” on his own Vanguard Sound! imprint is a good compensation. All four tracks move in deep house realms with politically laden narration. My favourite tracks are on the A-side: “King Kong Godzilla Gorillas!” with ‘Obama!’ exclamations over acid bits expresses the feeling of UR’s “Transition” and Green Velvet’s “Preacher Man” while in “Physical Control Of The Mind!” the Chicago-born producer living in Malmö comes with dubby smoothness in this fine EP. “Conditioning For Solitude”, a debut both for the label Too Many Squares and the artist Frank Butters, was a spontaneous addition to a vinyl order of mine and it turned out as a nice discovery. The title track is grubby squatter techno spawning from a disco bass line and the B-side’s opens with the lean post-Fixmer track “Body Burn” using the vocal sample ‘work your body to me’. The transparent 140 gram vinyl in PVC sleeve is rounded up by my favourite here, Sheila Fleurrater’s EBM-flavoured remix of “3 Minute Warning”. 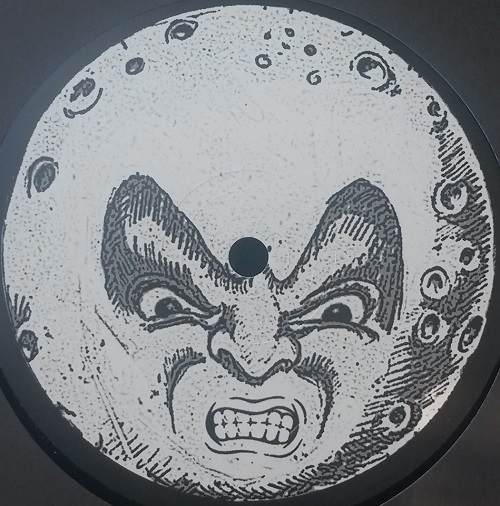 “HM0081” on London label Hardmoon is a collab by CL aka Brian Maffie and AD, an acronym that unites Brazilian producers Jarbas Agnelli and Waldo Denuzzo. The outcome is more than satisfying when the A-side is inspired by the house full of jack, catapulting to a rougher ride in the streets of the end-of-1980s Chicago. On the flip, the condidently pumping yet minimalist B2 track is a winner and enjoyed a gorgeous spin during a full moon night in July. “The Groupies Are Insane”, yes they are. 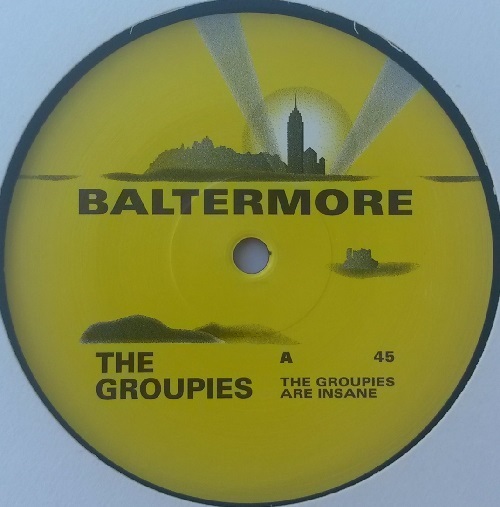 The Hague’s veteran producers I-F and DJ Overdose are having great time as The Groupies on the new label Baltermore. The A-side’s sizzling title track comes with hardened disco grooves and acid worms while the flip proclaims “Keep All The Vectors Intact”, sending vocoded greetings from the electro kingdom in this dominant, bass saturated tool. The 12-inch that came out a couple of months ago, has been hyped with reason.